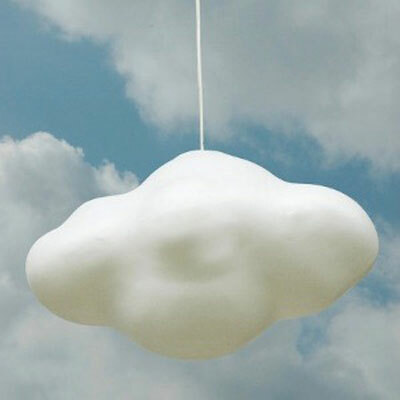 For a relaxing, natural bedroom decor theme this Cloud Light would fit right in. A flurocompact bulb diffuses the light through the rigid plastic lampshade for a cute but calming look in a kid’s room. The light comes in pink, white and blue and costs £45. You can buy it online from After Noah – take a closer look here.